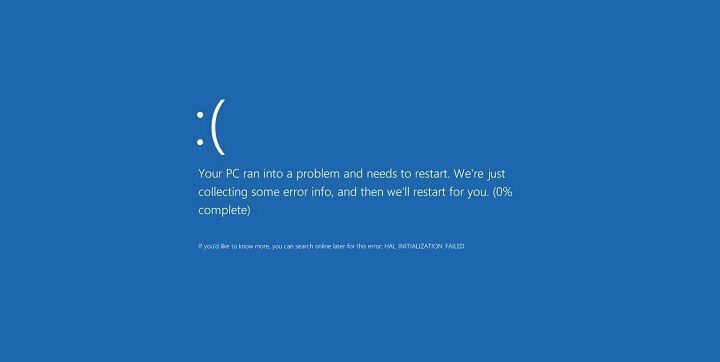 Blue Screen of Death errors are probably one of the most serious errors that you can encounter on your Windows 10 PC. 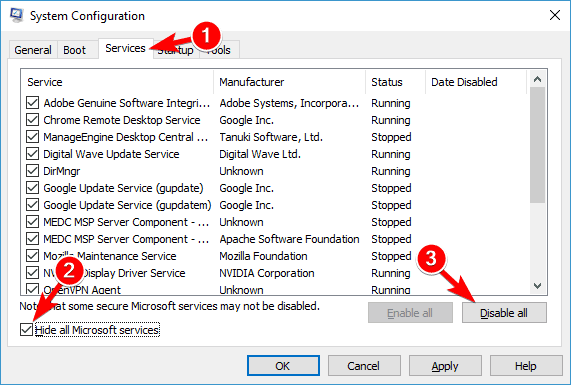 These errors will restart your PC and interrupt your work and since they can be caused by faulty hardware, it’s crucial that you know how to fix BUGCODE_NDIS_DRIVER error. Bugcode_ndis_driver wireless adapter – This error mostly occurs due to your hardware, and the most common cause is your wireless adapter. If you’re having this issue, be sure to check your wireless adapter and its drivers. Windows stopcode ndis driver – This is just a variation of this error, and you can solve it by using one of our solutions. Blue screen of death bugcode_ndis_driver – This is a Blue Screen of Death error, and just like all other Blue Screen errors, this one will force your PC to restart as soon as it appears. 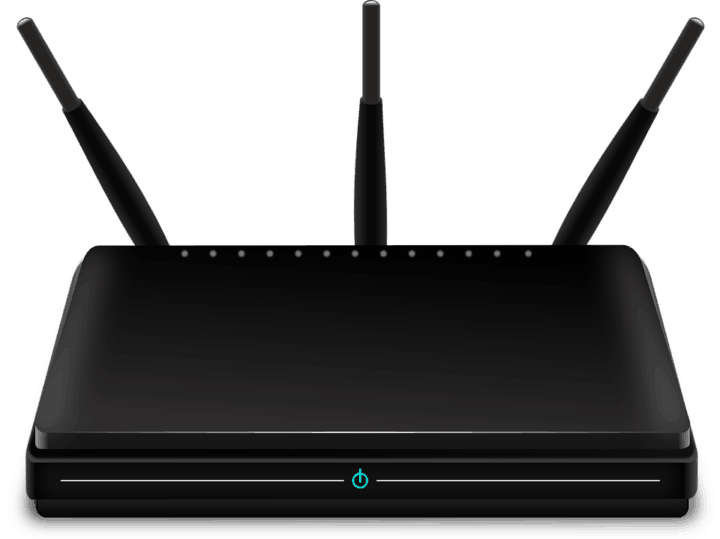 Bugcode_ndis_driver TP-Link – Many users reported this error while using TP-Link adapters. In most cases, the issue is caused by faulty wireless adapter or corrupted driver. Bugcode_ndis_driver Cisco VPN Client – Several users reported this issue while using Cisco VPN client on their PC. To fix the issue, you need to remove your VPN client or update it and see if that solves the issue. Step 3: Click “Start Repair” to fix all issues (requires upgrade). 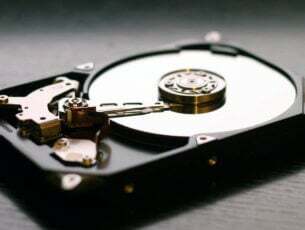 Hardware and software issues are the common causes for these types of errors, and if you’re getting BUGCODE_NDIS_DRIVER BSoD error, it’s very likely that your computer has problems with certain hardware or software. To fix this error it’s advised to use Windows Update and download the latest Windows 10 patches. 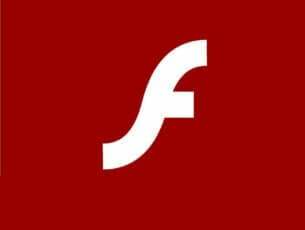 These patches are designed to fix many hardware or software issues, therefore by installing the latest patches you should prevent Blue Screen of Death errors from appearing. Often your drivers can be the cause for these types of errors, therefore it’s important that you update them frequently. 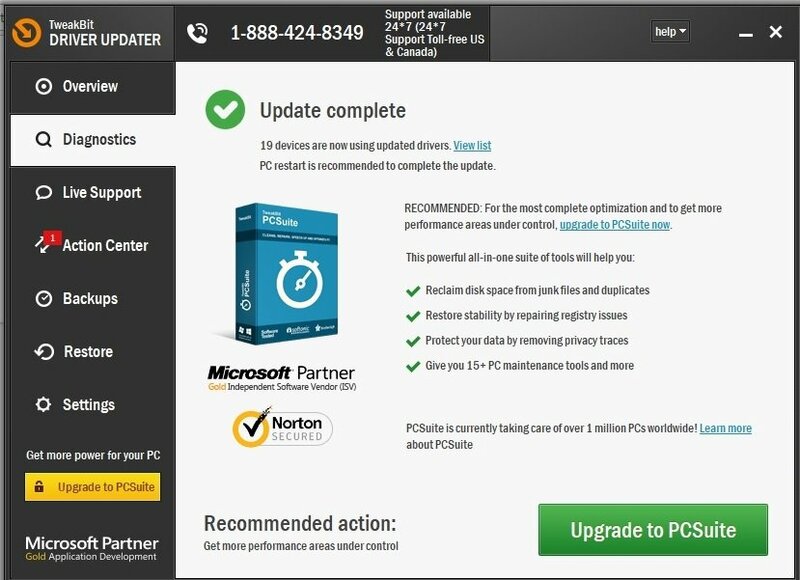 Certain older hardware might have some compatibility issues, and in order to ensure that your computer is stable and free from errors, it’s important that you update your drivers. 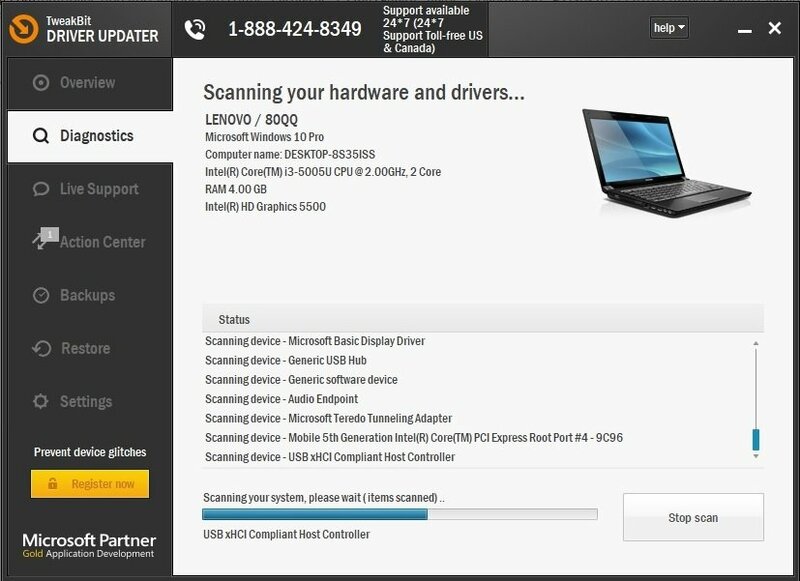 Updating your drivers is fairly simple, and you can do that simply by visiting your hardware manufacturer’s website and downloading the latest drivers for your device. Few users reported that BUGCODE_NDIS_DRIVER error was caused by a Wi-Fi adapter driver, and after updating that specific driver, the issue was resolved. It’s worth noting that almost any driver can cause this issue, so it’s crucial to update as many drivers as you can. Disclaimer: some functions of this tool are not free. It seems that there’s a problem with certain Wi-Fi adapters on Windows 10, and according to the users, the Wi-Fi adapter software is causing this problem. 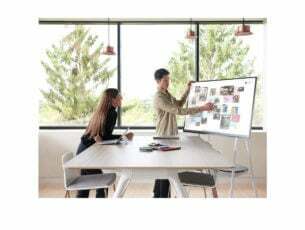 As a potential workaround users are suggesting to unplug your USB Wi-Fi adapter before you start your PC, quit or disable the Wi-Fi software, and then connect Wi-Fi adapter when your PC starts. This isn’t a permanent solution, but by performing these steps you’ll avoid the BUGCODE_NDIS_DRIVER Blue Screen of Death error. Users reported that uninstalling the Wi-Fi adapter software also fixes this error. It’s seems that there’s an error with TP-Link wireless adapters, but after uninstalling the wireless adapter software, the BSoD was fixed. 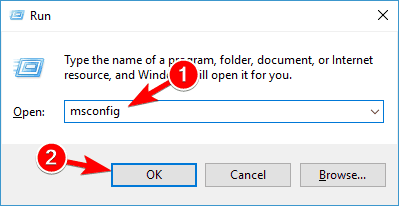 It’s worth mentioning that Windows 10 will automatically install the default drivers for your Wi-Fi adapter as soon as you remove its software, and if the default drivers are working well, feel free to use them. If not, you might have to download new drivers or install the ones from a CD that you got with your Wi-Fi adapter. Press Windows Key + X to open Power User Menu. Select Device Manager from the list. Once the Device Manager starts, locate your Wi-Fi adapter and double click it. Navigate to Driver tab and click the Roll Back Driver button. Follow the instructions on the screen to roll back your driver. After you’re done, restart your computer. Restart your computer while it boots. Repeat this step until you start Automatic Repair process. Alternatively, you can just hold the Shift key and click the Restart button. Choose Troubleshoot > Advanced options > Startup Settings. Click the Restart button. When your computer restarts, you’ll see a list of options. Select Safe Mode with Networking by pressing F5 or 5. Once you enter Safe Mode, try to roll back your Wi-Fi adapter driver. 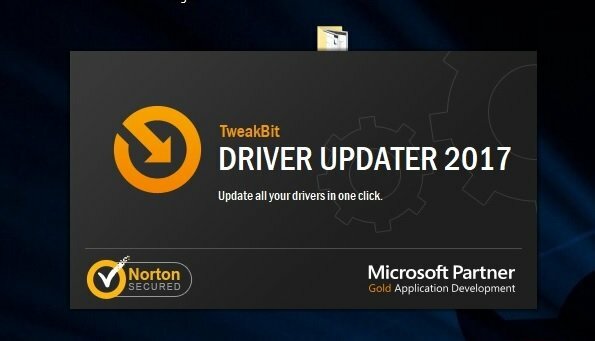 You can also uninstall the problematic driver and download the older version of the same driver in order to fix this problem. Press Windows Key + R and enter msconfig. Press Enter or OK. 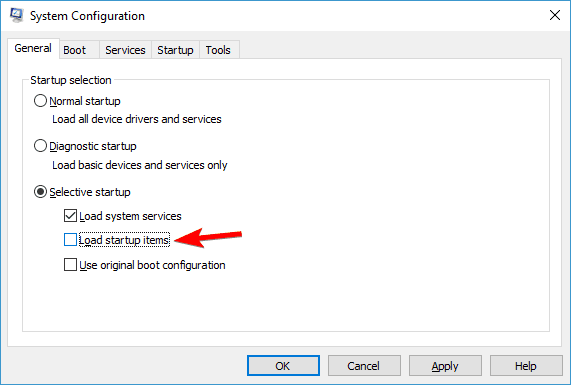 When Windows Configuration window appears, select Selective startup and uncheck Load startup items. Go to Services tab. 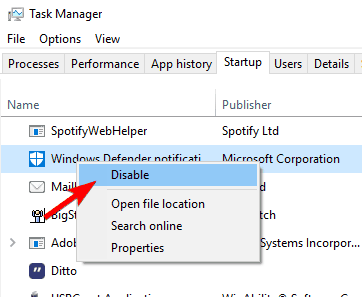 Check Hide all Microsoft services and click on Disable all. Click Apply and OK. If you get asked to restart your PC, choose not to. Start Task Manager by pressing Ctrl + Shift + Esc. 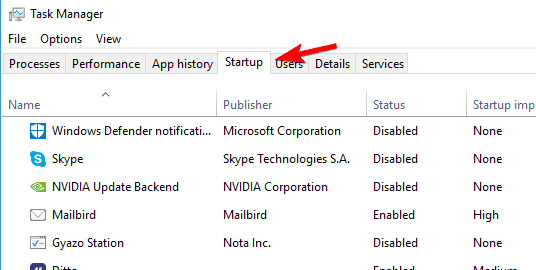 When Task Manager starts, navigate to Startup tab. Right click each entry on the list and select Disable from the menu. After you’re done, close Task Manager and restart your computer. Now you need to repeat the same process and enable each service and application one by one until you find the one that is causing this problem. 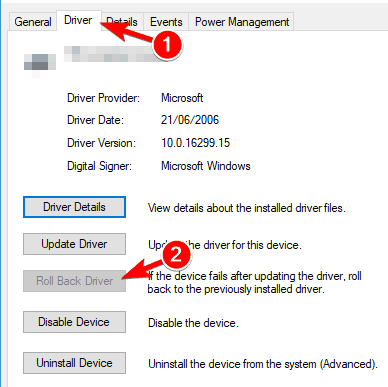 It seems that wireless adapters are the common cause for BUGCODE_NDIS_DRIVER error on Windows 10, therefore be sure to update your drivers and to check if your wireless adapter is working properly. Editor’s Note: This post was originally published in June 2016 and has been since completely revamped and updated for freshness, accuracy, and comprehensiveness.